Because we are in one of the most romantic month, we have a burst of gorgeous, lovely, and unique fragrances that simply warm our hearts and delight our eyes. 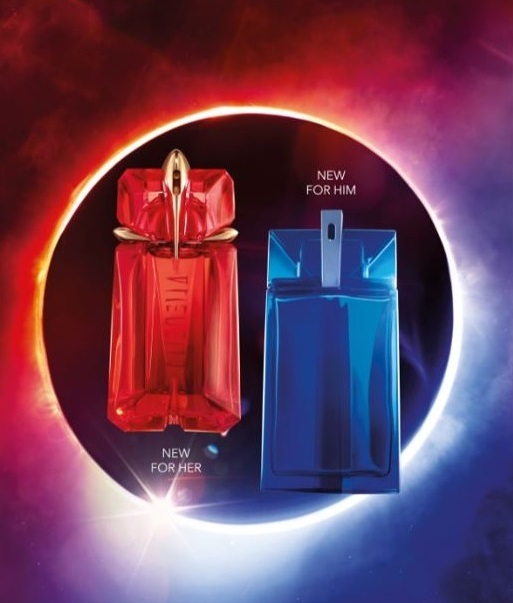 Many fragrances that are launched this February have deep romantic messages sealed in beautiful red/or colorful bottles. Valentine’s Day is all about passion, love, romantic nights and deep sincere feelings. This magic atmosphere has a unique mystery and happy memories. 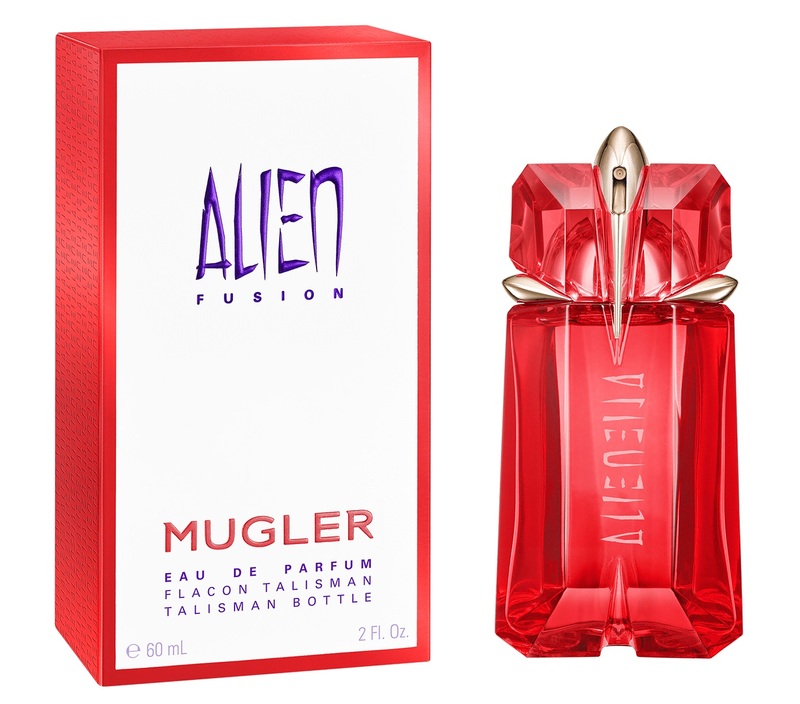 Mugler Alien Fusion is described as a spicy/floral perfume nicely seasoned with floral notes. While, Alien Man Fusion is more about a nice leathery/spicy fragrance for men with accentuated cinnamon and smoked beech ingredients at the end. 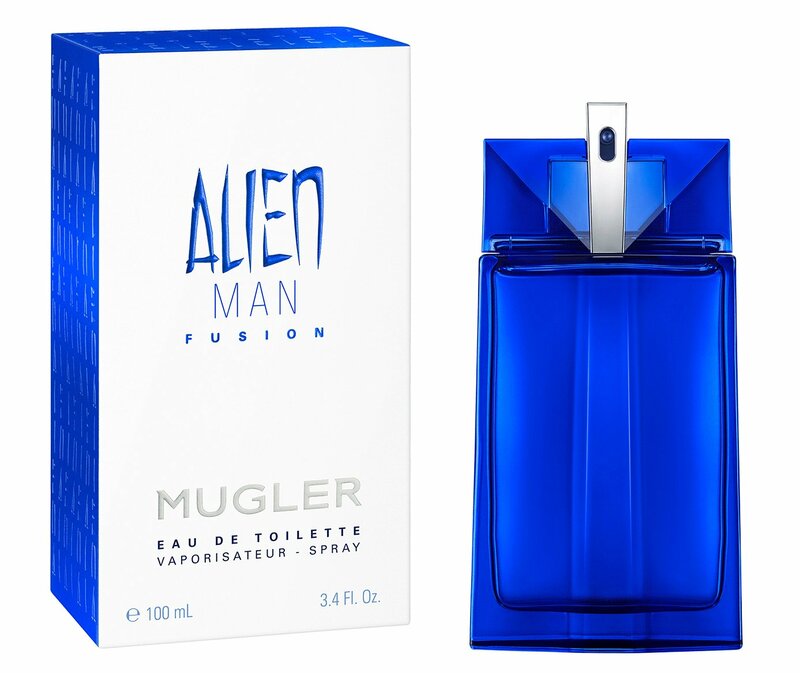 Mugler Alien Fusion & Alien Man Fusion Perfumes are available in 50 and 100ml Eau de Toilette.